Sligo Social Services carefully prepare, pack and deliver meals to over 100 Sligo homes every day. The Meals on Wheels service caters for the elderly, the housebound, to disabled people and to those who are unable to provide a hot meal for themselves. Food is prepared by skilled and dedicated staff in our kitchens at Charles Street. A team of amazing volunteers collect and deliver the meals to houses all around County Sligo. This is done every day of the year, including Christmas and New Year’s Day. For many elderly people the volunteer delivering their meal may be their only social contact for that day and as far as possible volunteers try to take the opportunity to spend a little time with them. Over 150 volunteers are involved in this service. 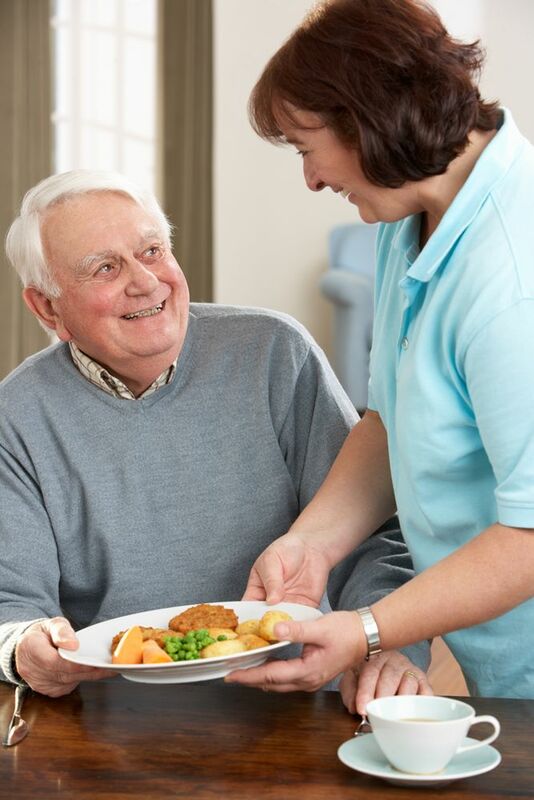 Referrals to the Meals on Wheels service often come from the Public Health Nurses, however if a request for the service can be made by other health professionals, family members, or individuals themselves. Contact us at 071 9145682 to get more information or to access the service. Sligo Social Services recognises that isolation and loneliness are issues which negatively affect an older person’s quality of life, leading to numerous health issues and impacts physical and mental health. The Befriending Service was designed for people, aged 65 and over, who are experiencing social isolation, or who wish to increase their social interactions. 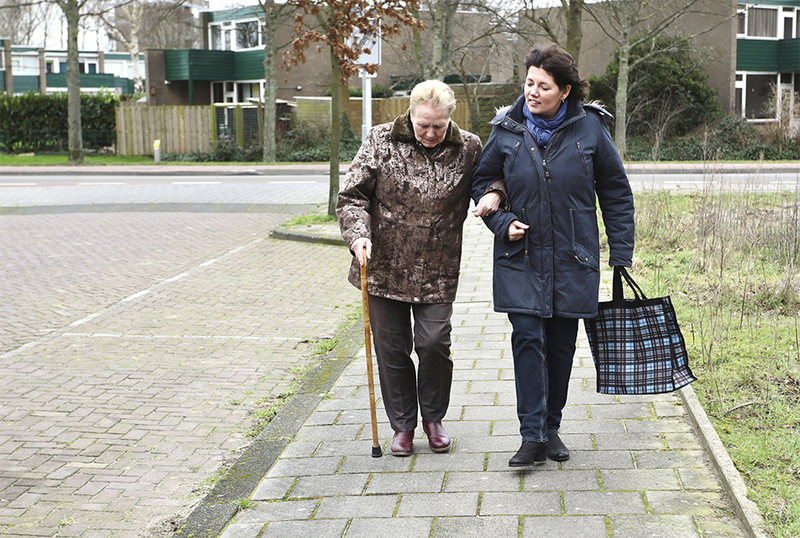 The service is delivered by a team of trained volunteers who would normally visit a person once a week. Together, they may also explore your interest and hobbies and assist in identifying options which would increase your circle of friends and acquaintances.